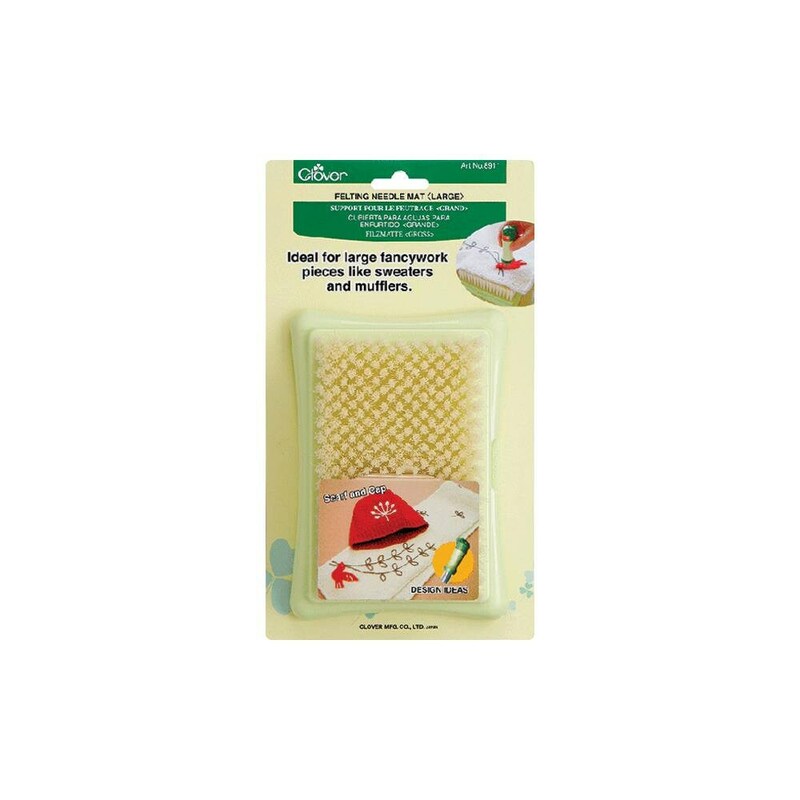 CLOVER-Felting Needle Mat is ideal for large fancywork pieces like sweaters and mufflers. The brush-like mat enables smooth punching with little resistance and allows the fibers of the applique to mesh well with the base fabric. The bristle length provides the ideal hardness and density for punching. Simply place the applique over the base fabric and pierce lightly with the Needle Felting Tool (sold separately). The fiber will become interlaced, attaching the motif to the fabric beautifully. 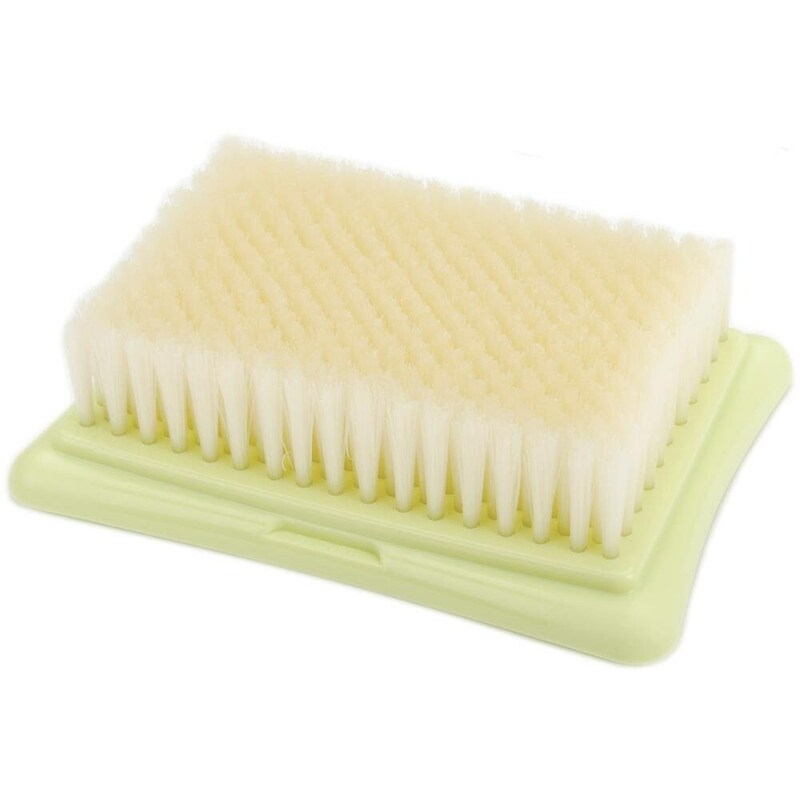 Made of bristles, base of polypropylene.